You are here: Home / Archives for A-MECS Co. Ltd.
[INQ. NO. 1508M25] Livicon Co., Ltd. was founded by professionals who have more than 15 years of experience in R&D and manufacturing of PDLCD (Polymer Dispersed Liquid Crystal Display). 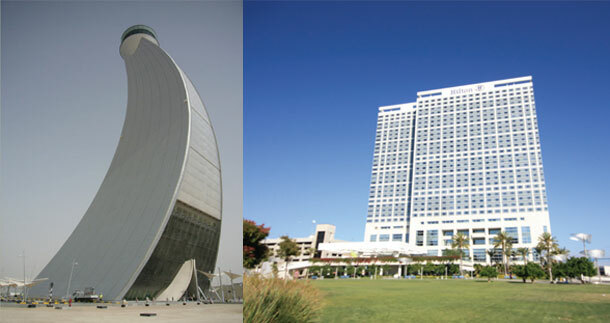 The company’s globally reputed engineers in the PDLCD field with their own know-how developed through intensive R&D have the world’s first designed and commercialized photo-reactive roll-to-roll type of PDLCD film coating line facilities with the world’s largest production scale. Only Livicon can manufacture PDLCD with 1.8m in width and 20μ in thick, which delivers features of glass in transparency(over 85%) and haze(less than 6%) when applying an electric current. 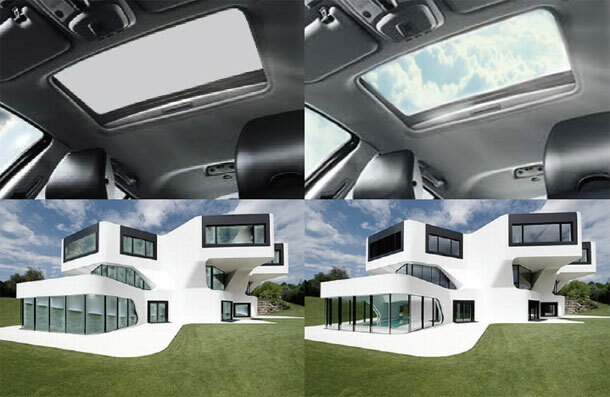 The product line includes normal film; glass lamination; self-adhesive and electrical blind, and the varied product range can maximize efficiency in application fields including automobile/ transportation, building/construction, advertising/screen and furniture. Livicon promises to be a more customer-friendly company based on speedier delivery of a wide range of products with top-quality and durability thanks to the up-to-date production facilities and the marketers’ know-how, and thus to become a partner of global citizens in innovation of their lifestyles in a sustainable way. [INQ. NO. 1507M06] Ark specializes in sewage and wastewater treatment, and has been developing sludge treatment facilities for a clean water environment since its establishment in 2000. 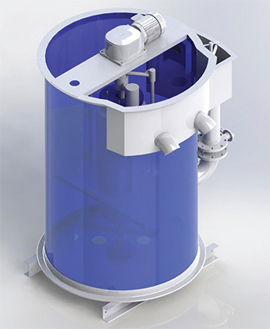 Ark’s disk-type sludge thickener is an all-in-one compact type of condenser and dehydrator. The product is fitted with a specially designed agitation device. Sludge moves into the upper part after changing into hard floc by the circulation from the sludge thickener. As floc grows bigger, surplus water separated from the sludge gets discharged through the surplus water discharge device located on the central upper part of the disk-type sludge thickener. The company is focusing on its goal of developing innovative sludge treatment equipment such as disk-type thickeners and screw-type dewatering machines, in cooperation with its research centers. It is also researching and developing the digesters to provide a total solution for environment protection, with an ambition of becoming a global leader in an environment protection area beyond Korean industry. [INQ. NO. 1507M03] Among the most prestigious items from Samlip Engineering, a watersaving manufacturer, are two kinds of faucets for water saving and dental water jets, which are currently rated as unique types of faucets worldwide. With the specially invented cartridge, the water-saving faucet can be operated without the help of water-saving aerators. It allows users to control saving water volume from approximately 0% to 40% with the support of the built-in dial function, meaning that every moment the clients can be easily satisfied with the product. The latter, which is known as an oral irrigator, is a device that is widely used to clear away food debris from users’ teeth using a water jet. 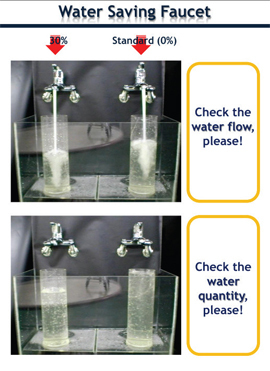 After overcoming the productive weak points such as motor noise, limit of the amount of water used, limited time and water temperature, and electricity costs, the product is enjoying wide recognition among clients who have usually used a dental water jet with electric power, delivering excellent added value to customers. A-MECS has been specializing solely in the Color Sorter business since it was established in 1993. With 20 years of experience and know-how in this field, A-MECS has been contributing to food processing industries providing customers new sorting technology through ACS series, GOLD series, MIDAS series, ROYAL series and CRYSTAL series. A-MECS takes pride in product quality after winning the ‘Excellent Product Awards’ presented by the Korean Standards Association. Possessing the know-how of developing Rice Processing Complexes in local areas, AMECS has been growing both its domestic and overseas market. 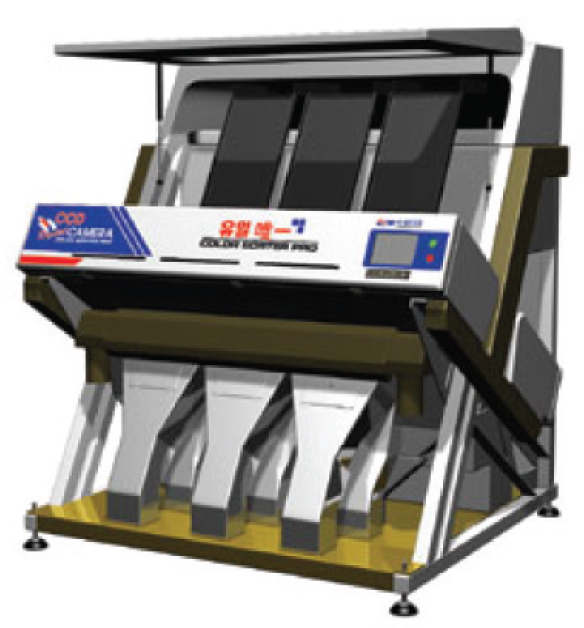 As customers require better performance with high productivity in Color Sorter, it has designed machines in consideration of their requirements. Products are mainly divided into two categories: ROYAL, CRYSTAL, MIDAS PLUS and GOLD series are for grain/seed products, but the Garden Queen Series is for black tea and green tea. GOLD,ROYAL and CRYSTAL are the most advanced Color Sorters and they offer the best selection for customers in accordance with high qualityraw materials. The maker provides customers quality products by meeting international standards and applying a thorough quality control system for the entire process of production. Moreover, the company supplies the best service to its customers – based on reliable know-how and experience in the field.